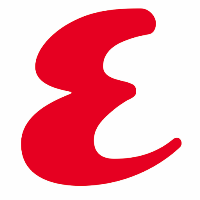 Eric Sullivan was recently named by Esquire Online as the site’s features editor. Sullivan joins the site from GQ magazine, where he was most recently an associate editor, and also previously served as an assistant editor since joining the magazine in 2010 as assistant to the Editor in Chief. Catch what’s trending, what’s new, and what’s inspiring by following on Instagram.